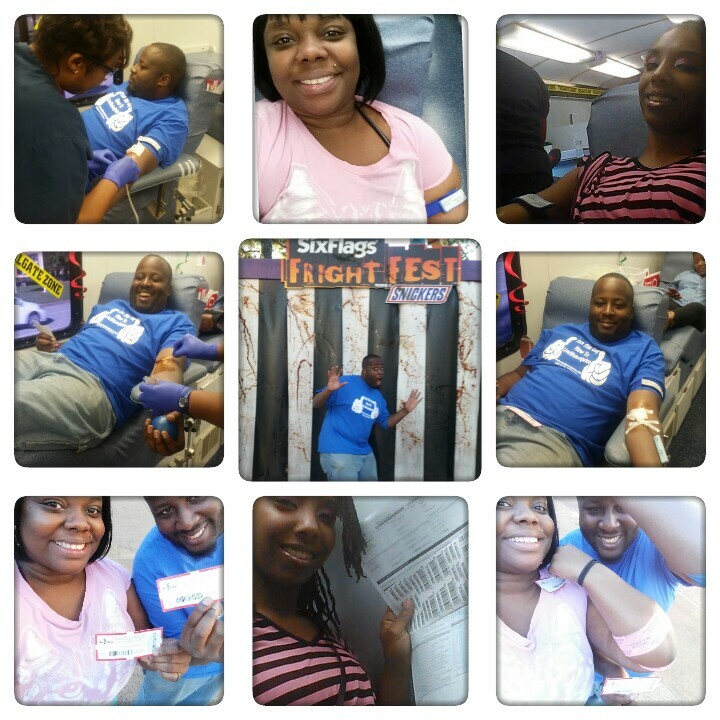 Thanks to everyone that came out with the LLHP crew to donate blood to help save lives. We also enjoy our free admission tickets to Six Flags!!!! Stay tuned for future events.